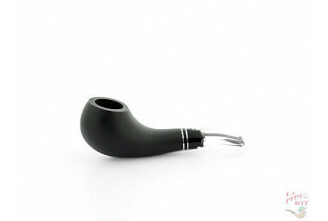 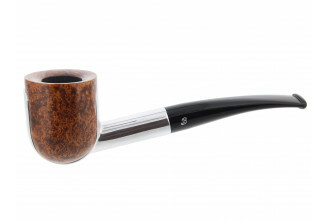 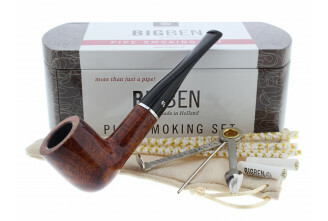 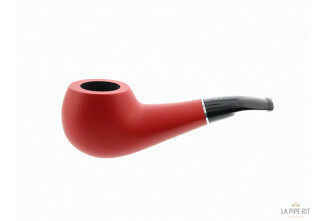 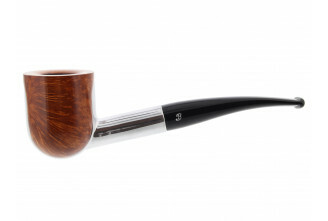 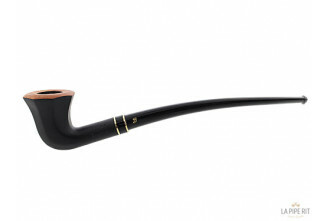 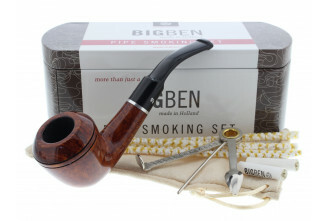 These pipes are made in Holland, all are equipped with 9mm filters for a dry and cool smoke. 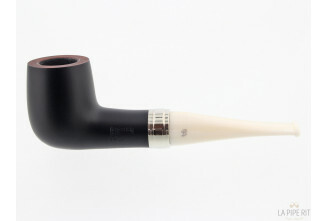 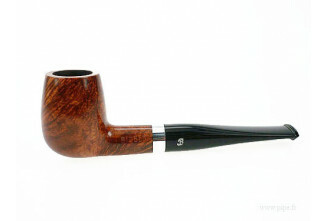 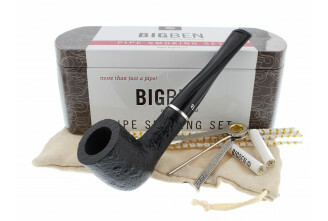 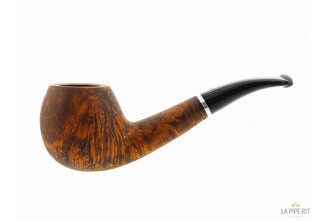 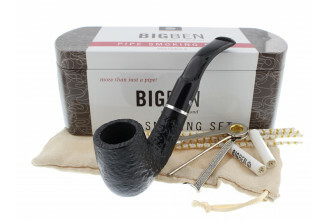 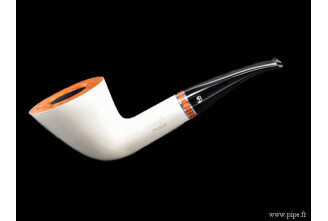 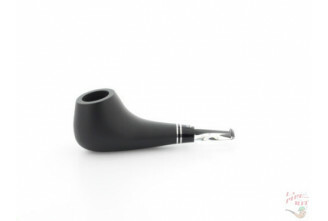 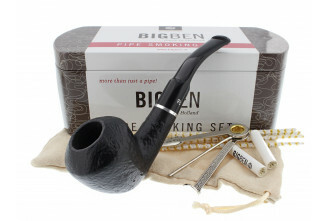 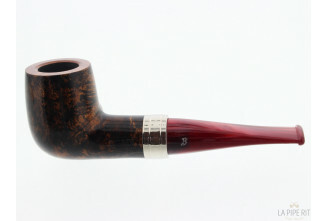 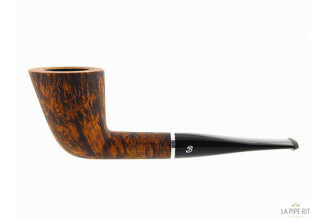 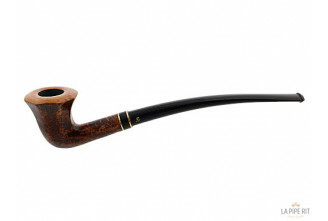 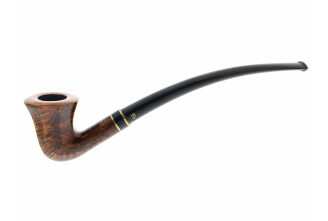 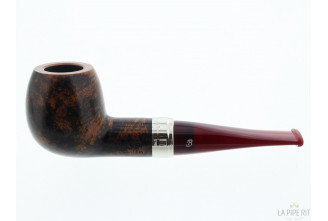 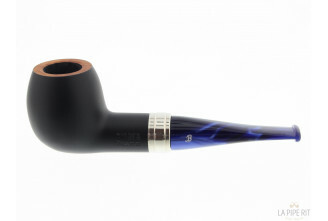 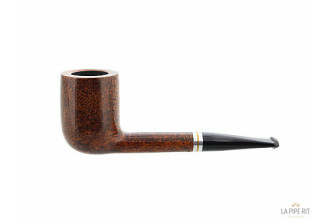 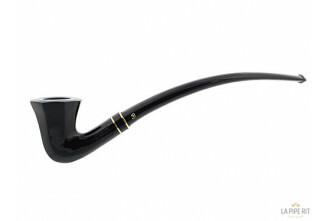 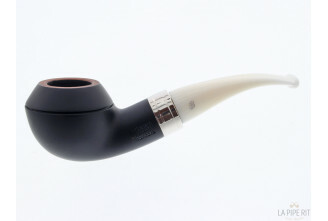 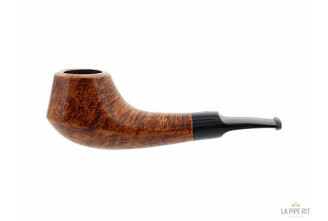 Most of the Big Ben pipes are lacquered with round shapes which is the signature of Big Ben designs. 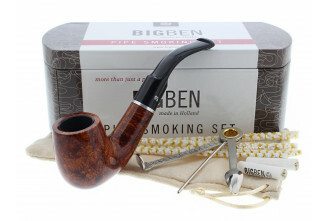 The latest novelties are a big hit: more especially the Big Ben Maxim, the Big Ben Sylvia and the Big Ben Lectura.